Awesome open floor plan. 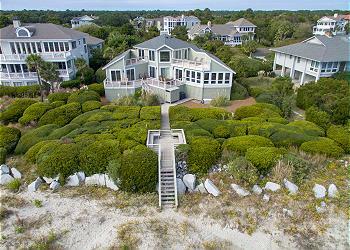 Renovated and on Beach path. WIFI. 5 NT MIN. 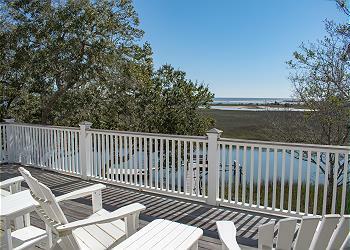 Check out this Seabrook Island classic beach house newly renovated. 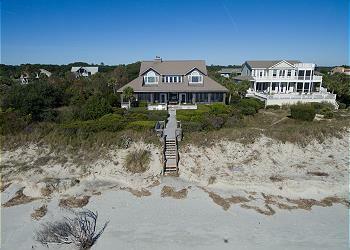 Excellent beach access from your yard down the boardwalk to the best stretch of beach on the island. 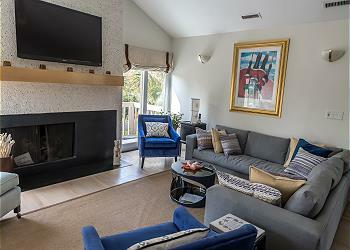 This luxury home is completely renovated and features 2 master suites. 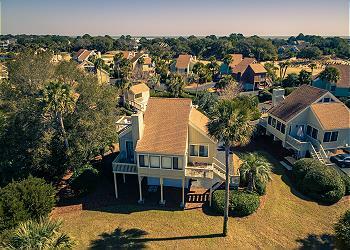 Perfect for adult couples seeking a quiet home with spectacular lagoon views.